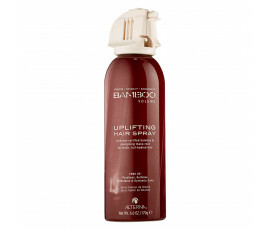 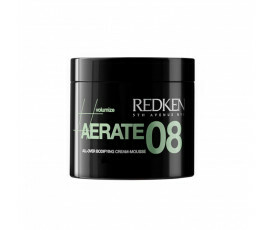 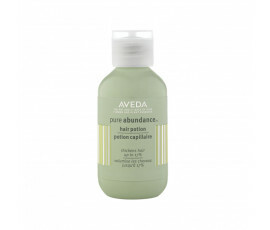 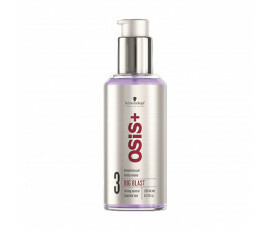 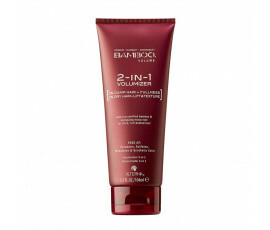 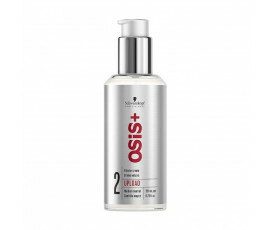 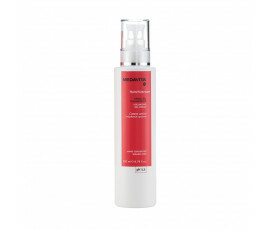 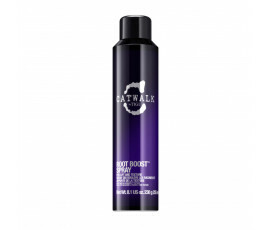 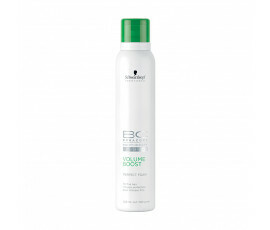 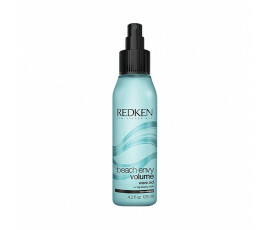 Volumizing Hair Products - Buy Online! 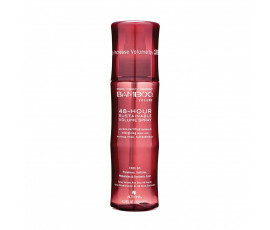 Full-bodied and voluminous hair for ever and ever: that is what women want! 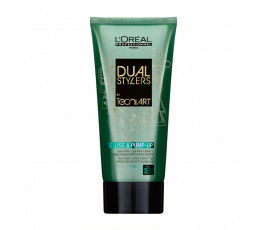 Fine and flat hair is a physiological feature caused by thin hair cortex, stress, poor diet, medicines, overuse of chemical treatments (such as perms, hair straightening and extensions) and hot styling tools. 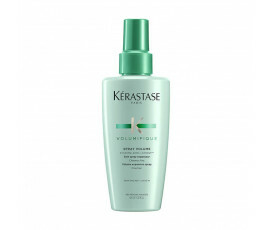 When a healthy and regular lifestyle is not enough, volumizing products are the best solutions. Thanks to the nourishing active ingredients in them (such as Elastin, Collagen and Keratin), they provide all hairstyles with shine and texture, adding extreme volume as never before. 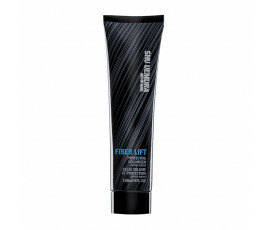 Trilab offers the best selection of professional products to enhance the hair fibre, leaving it beautiful and glamorous without weighing it down. 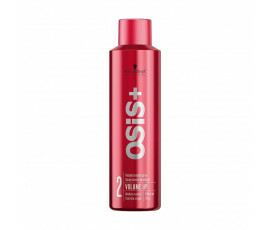 Get in-salon performances at home!